Well, after a lot of racing around the country selecting the best regions for cycling routes, not to mention the best possible hotel accommodation, we are thrilled to announce the launch of Headwater’s cycling Holidays in the UK! The basic fundamentals that everyone expects from a regular Headwater holiday remain unchanged. We have interest packed cycling routes full of great viewpoints, lovely pubs and picnic spots for lunch, and gorgeous hotels at the end of the day. On each of our new tours, our routes are packed with amazing castles, ruined abbeys, quirky museums, tasty farm shops, cosy tea rooms, panoramic hilltop viewpoints and shady arboretums and gardens. 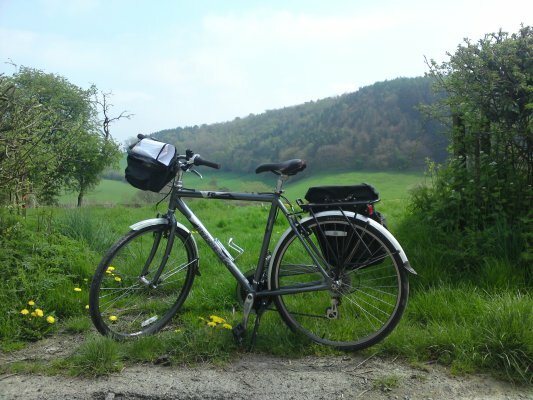 Our Wye Valley Cycling Tour introduces the pristine natural beauty of Shropshire, Herefordshire and Powys in the Welsh/English borderlands, where watermills and gypsy caravans lie below Iron Age hilltop fortresses. On our Shropshire Castles Tour, you’ll explore a landscape of remote river valleys strewn with the ruins of 2000 years of conflict, where you can picnic on heather moors with views over to Snowdonia. All the hotels have been especially selected to makes sure we are offering the very best accommodation possible, and the selection of coaching inns and ancient stone manor houses are a real treat! 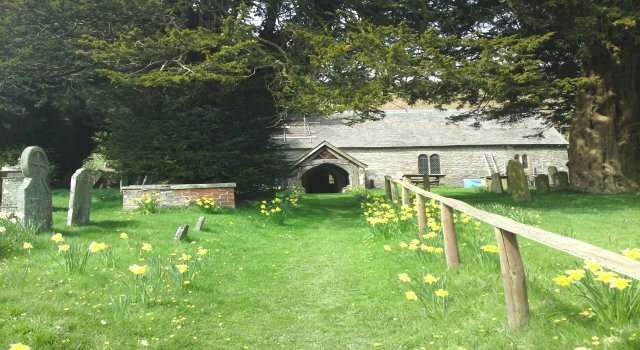 In years gone by, yew trees were planted in church graveyards to ward off evil spirits in some part of the UK. In fact, some people took to planting elm trees by their outdoor privy so they could pay a visit during the night confident they were protected from any spirit mischief.